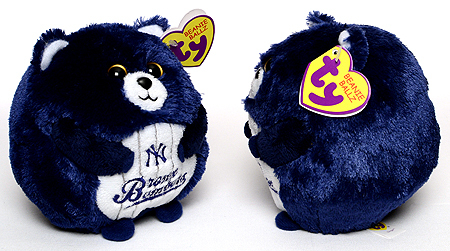 Dinger is the first Beanie Ballz plush to be used for a sports promotion. 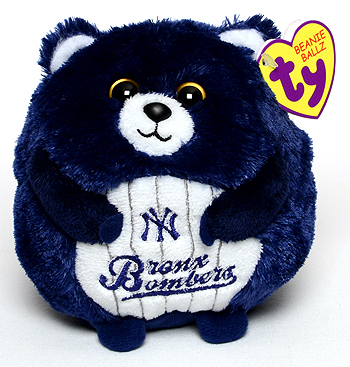 He was given out to the first 10,000 attendees age 14 and under at the New York Yankees vs. Oakland Athletics baseball game on August 25, 2011. In this game the New York Yankees became the first team in Major League history to have three grand slams in a single game. Robinson Cano, Russell Martin and Curtis Granderson did the honors.